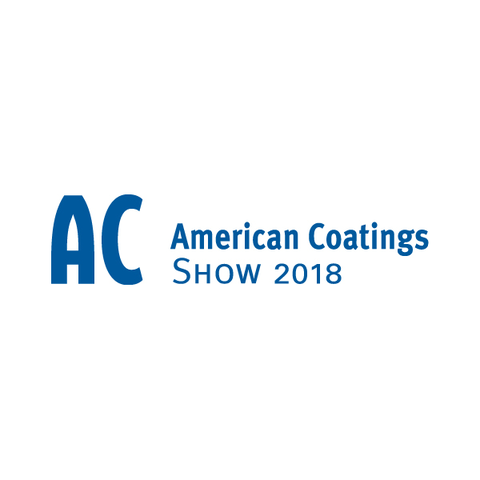 The American Coatings Show brings industry professionals together to expand their knowledge of the latest technology trends for the coatings industry. Sharpen your skills by attending the pre-conference tutorials, gain valuable insight during in-depth conference sessions, and network with peers at this vital industry event. – Ninette Special : Our small cylindrical pail labeler, this stand alone semi automatic machine will make every small production easier. To know more about the labeling machine Ninette Special, click here! – Ninon Tapered : This labeling machine will accommodate any tapered or any cylindrical pails you have in your range of products, seam orientation, handle lifter… this compact labeler handles them all! To know more about the labeling machine Ninon Tapered, click here! We look forrward to meeting with you on booth # 1678 !